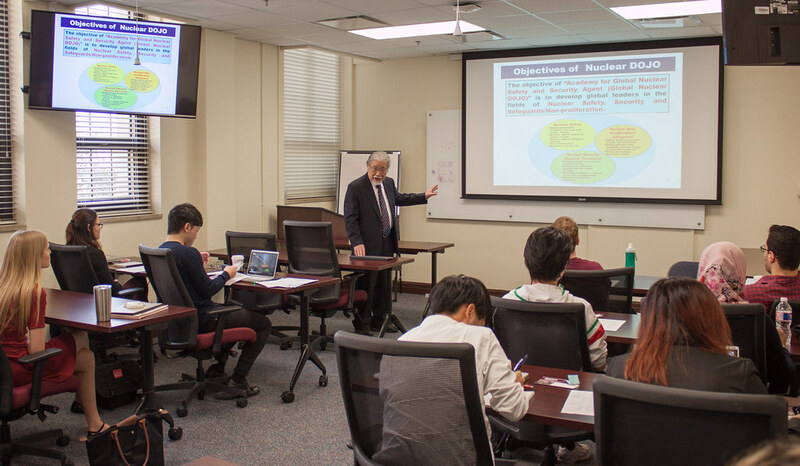 From February 15-16, students and faculty from the Academy for Global Nuclear Safety and Security Agent (DOJO) program at Tokyo Institute of Technology (Tokyo Tech) visited the TEES Center for Nuclear Security Science and Policy Initiatives (NSSPI) for an academic exchange. 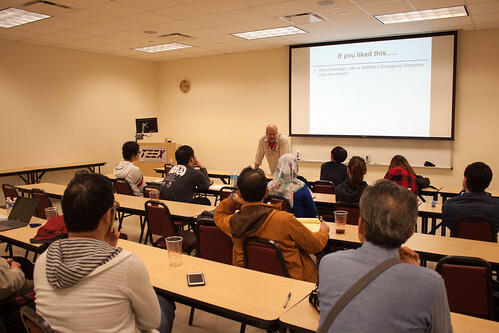 They participated in a radiological incident response exercise at the TEEX Disaster City facility facilitated by students from NSSPI’s Radiological Emergency Response Research Group under the guidance of NSSPI Deputy Director Dr. Craig Marianno. 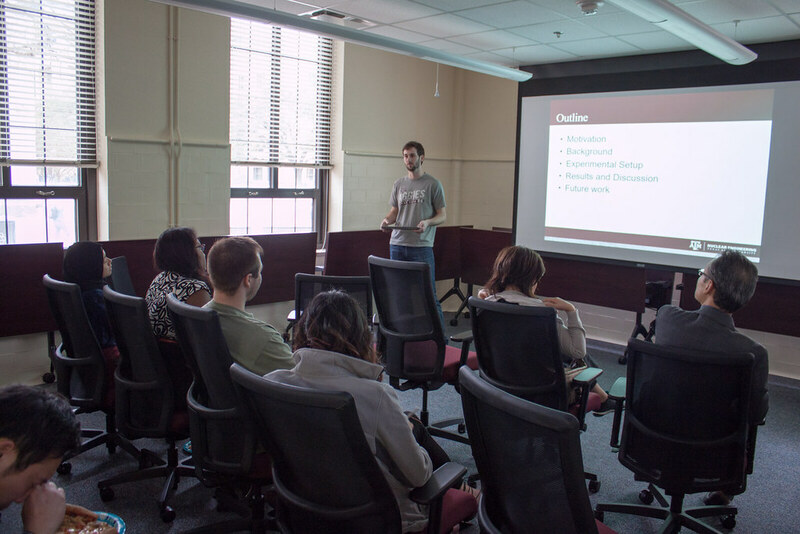 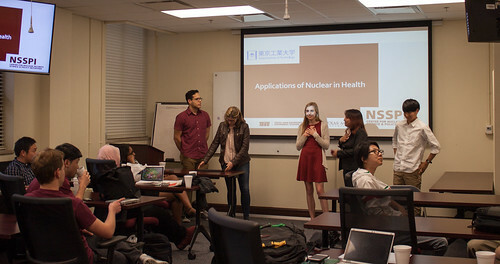 They were then partnered with NSSPI students from different research groups during a day-long session of group discussions of nuclear security issues with each group giving a presentation. The Tokyo Tech students also toured NSSPI research labs and the Nuclear Science Center’s TRIGA reactor and interacted with NSSPI students during a NSSPI All-Hands meeting and social events. 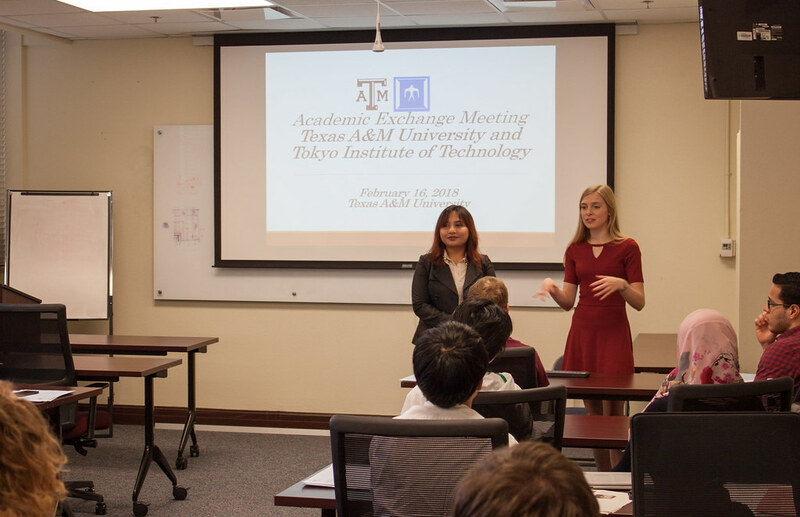 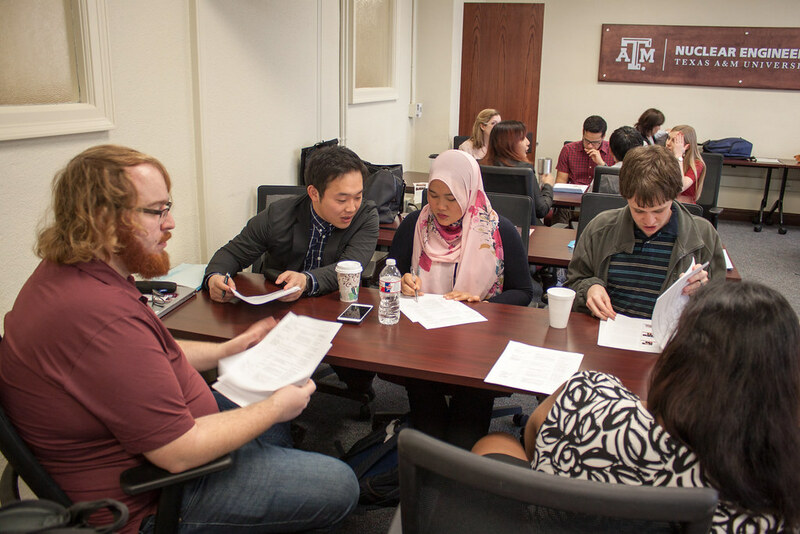 This is the fourth academic exchange between NSSPI and DOJO students to take place at Texas A&M and part of a larger program of interactions between the two peer organizations. 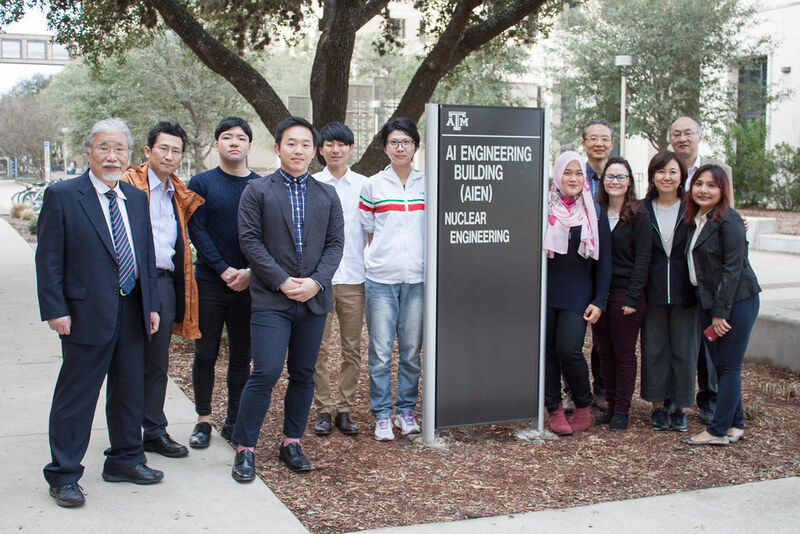 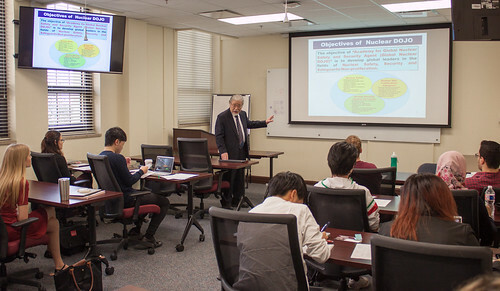 NSSPI regularly hosts interns from Tokyo Tech, and Texas A&M students are frequently invited to participate in conferences, workshops, and other exchange activities at Tokyo Tech.